You will be able to make appropriate investment decisions only when you work according to guidance provided by an experienced financial advisor. As such, it will be necessary to appoint the right advisor who will be competent enough to take care of your investments. Thus, our aim here will be to analyze few of the details that you must examine during the selection process of an advisor. What are the Details to be Checked to Find the Right Advisor? Before appointing any financial advisor you should figure out if there is any minimum size requirement for a portfolio that you should have. Additionally, you should also get clear information on whether there is a minimum fee that you will have to pay for using advisor's services. It will be necessary for you to understand the services that financial advisor will provide. For example, if the advisor provides advice only about investments then you should expect your advisor to manage just the investments and he will not be able to provide any other type of financial advice. 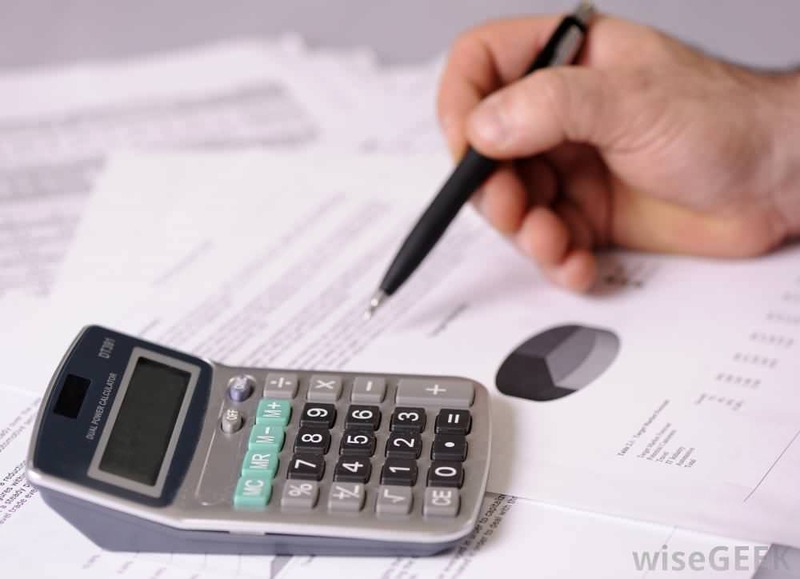 On the other hand, if someone offers comprehensive services consisting of estate planning, cash flow planning, tax planning, and other related financial details then such advisor will prove to be more beneficial for you and assist you with managing all aspects of your finances. Moreover, you may find that an advisor provides a specific combination of available services rather than providing all of them. In such situation, you will have to figure out whether services financial advisor provides will be sufficient to meet your requirements. During the initial discussion, you should try to understand the investment philosophy adviser has. This way you will be able to figure out whether such investment philosophy will help you accomplish your investment objectives. By knowing advisor's investment philosophy you will be able to understand if the advisor is going to implement a long-term investment plan or perform lot many trades to achieve required objectives. Re-balancing is a technique that helps in maintenance of needed percentage of all asset classes present in a portfolio. Let us explain how re-balancing works by examining a scenario where your portfolio consists of 25% bonds and 75% equities. If equities perform better, then the percentage of equities in your portfolio will move up from 75% to say 79%. This will be the right time to perform re-allocation of assets to balance your portfolio. This will be done by selling some equities and purchasing bonds in exchange for re-balancing the portfolio. As we can see, by appointing the right advisor you will have the assurance that your investments will be managed in right manner and you will be able to earn the best returns. Is There Any Such Thing as a Designer Baby?